There are many benefits to a career in dental assisting. One of the benefits that dental assistants enjoy is the work schedule. Dental assistant hours are great for anyone who is looking for a career with different work day options. Dental assistant hours can vary from one office to the next. Dental offices are most often open during regular work week hours. But some offices choose to have evening and weekend hours for their patients. Depending on the type of office, some will be open for their patients early mornings, late evenings, or during the weekend. On a typical work day dental assistants will come into the office to start their work before the office opens. They will make sure the rooms are ready for the day and fully stocked with supplies and instruments for the dentist. They will review the schedule for the day and make any other necessary preparations. One of the best parts about working in a career as a dental assistant is the flexibility of the hours. 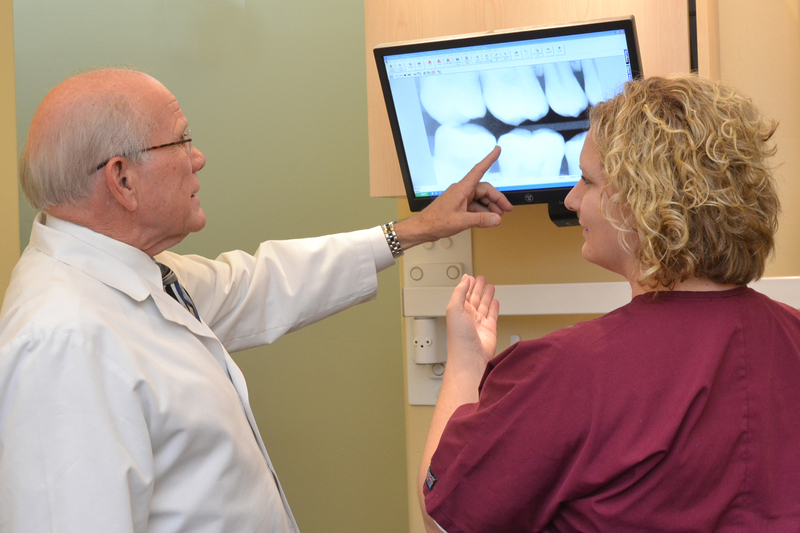 Dental assistants can typically find a job with a schedule that works for them. With a large number of dental offices to choose from there is something out there for everyone. Dental assistants can decide if they want to work full time or part time and usually don’t have a hard time finding the hours they want. But on average, dental assistant hours are about 35 – 40 per week. Dental assistants enjoy the flexibility of choosing the hours that they want to work. They also enjoy other benefits like high salary and a clean work environment. If you are considering a career in dental assisting and need a job with great hours then check out all of the great things dental assisting has to offer.